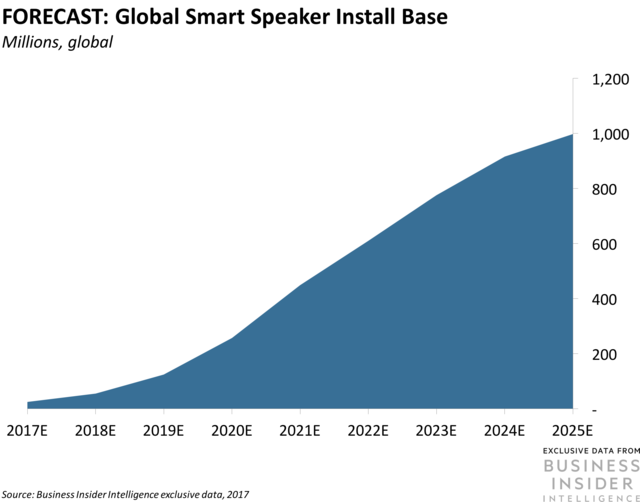 US consumer interest in connected home products is on the rise, but privacy concerns persist. Nearly half of US consumers (48%) intend to buy at least one smart home device in 2018, a 66% rise year-over-year (YoY), according to Parks Associates. However, a new survey of 2,000 US consumers conducted by enterprise technology provider Ooma shows that, despite this spike, consumers still have privacy and security concerns about smart home products. 87% of respondents aren’t comfortable with in-home delivery services like Amazon Key. In addition, 88% feel negatively about companies using their personal data to figure out when they are likely to be home, potentially in order to time deliveries so they don’t miss their customers. Smart home providers will need to prioritize security and privacy to catalyze mass adoption of their products, but this won’t come without challenges. The data shows consumers don’t want smart home companies spying on them, but do want them to help prevent harmful intruders by monitoring the whole home, which they could do through encrypting or deleting their users’ home data shortly after it’s captured. However, even if providers encrypt or delete this data, they’ll still need to convince their customers that they’re doing this effectively. That will likely be challenging, given users’ already prevalent privacy concerns. Through an exclusive study and in-depth research into the field, Business Insider Intelligence (Business Insider’s premium research service) details the components that make up the IoT ecosystem. We size the IoT market and use exclusive data to identify key trends in device installations and investment. And we profile the enterprise and consumer IoT segments individually, drilling down into the drivers and characteristics that are shaping each market.